The 47th Pick | Totally Radical Sportz! 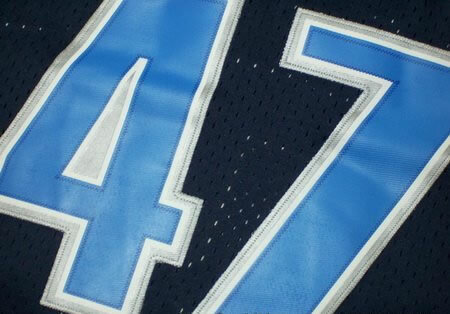 ’47’ has been a mysterious number for numerologists and the superstitious alike for centuries. Some see it as a sign of luck. Some see it as a sign of foreboding. Does the number forecast success for youth trying to find their way through the National Basketball Association of professional basketball teams and players? 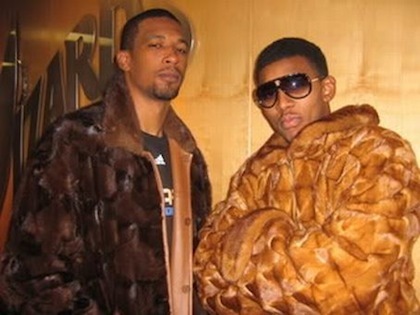 Let’s take a look at all the 47th picks through history who played in the NBA, shan’t we? 1954: Bob Carney was the first 47th pick to play a professional game. By this photo, I assume he was shot down over Vietnam. 1971: Nixon is in office. (Maybe?) Vietnam is raging. (I think?) And hippies are doing lots of drugs. (Def.) 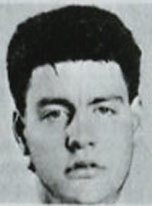 And Mike Gale is the smoothest mothafuckin’ 47th pick of all-time. 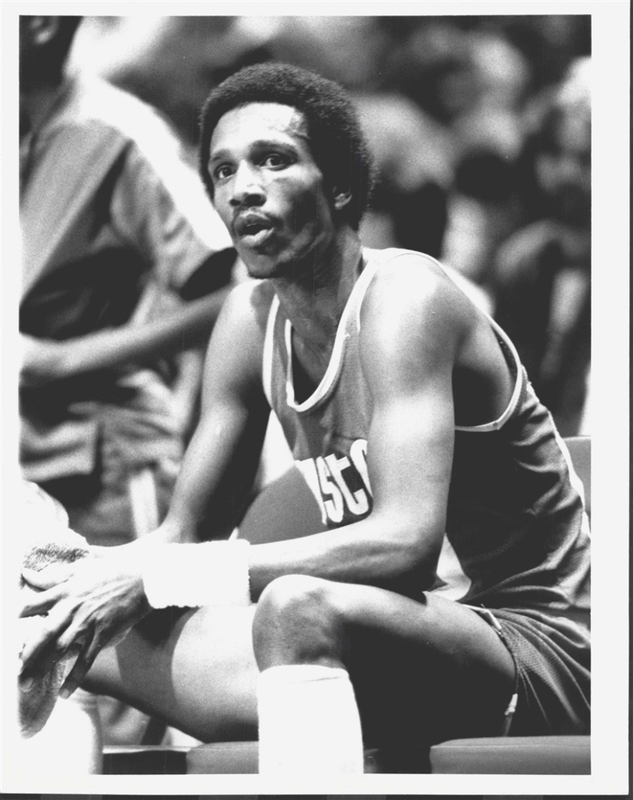 1974: Frank Kendrick spends one year in the Bay Area before turning to coaching. Also has a 70’s Saturday morning cartoon, called Smiley Guy. The cartoon was banned in Canada for being far too violent and inducing seizures. 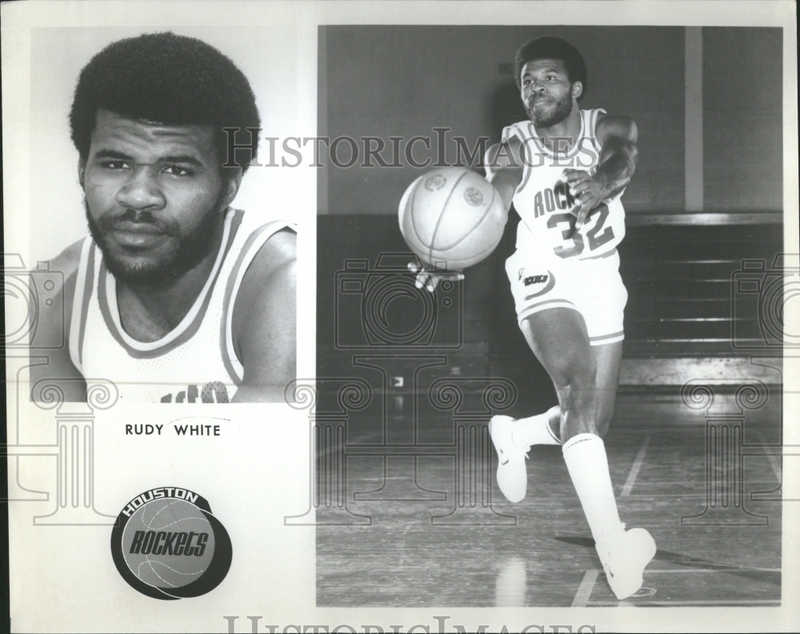 1975: A year later, Rudy White goes 47th; but never makes it in the league as magnets inserted in his hands at a young age by a shoddy HMO make him unable to catch basketballs. 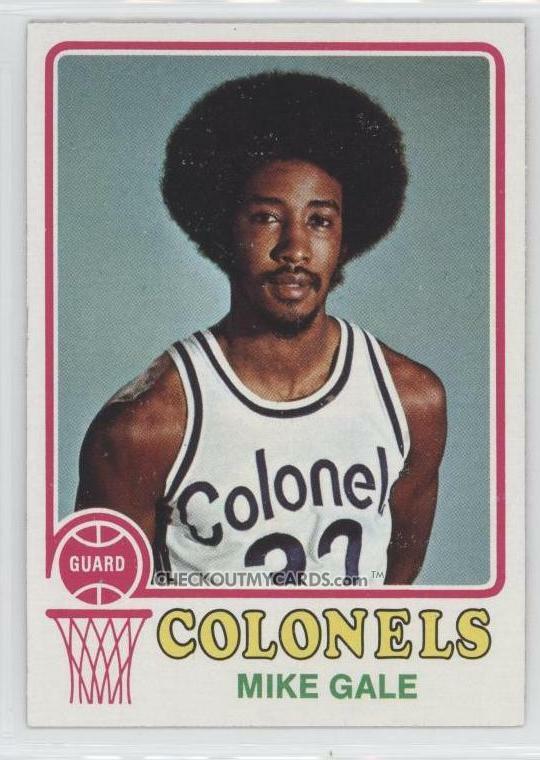 1978: Billy Ray Bates becomes the first real 47th pick of note. Here he is with a photo caption of “Razzle Dazzle”, which is way better than anything I could write here. 1979: Calvin Garrett had a short stint in the league after being picked 47th. Here he is sitting. 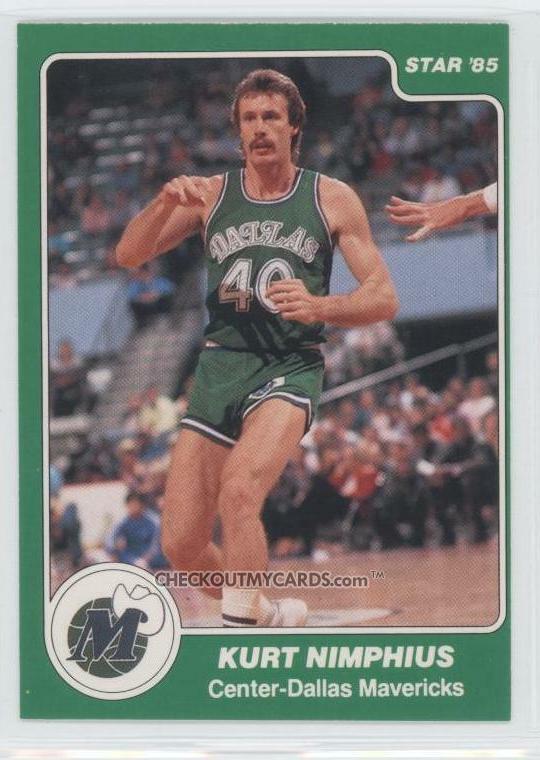 1980: Kurt Nimphius was a tall white man. 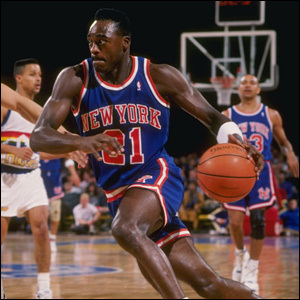 1985: In 1985 with the 47th pick, the Knicks selected Gerald Wilkins. The Billy Carter to Dominique’s Jimmy. And that is the last I’m going to speak on Dominique’s Jimmy. 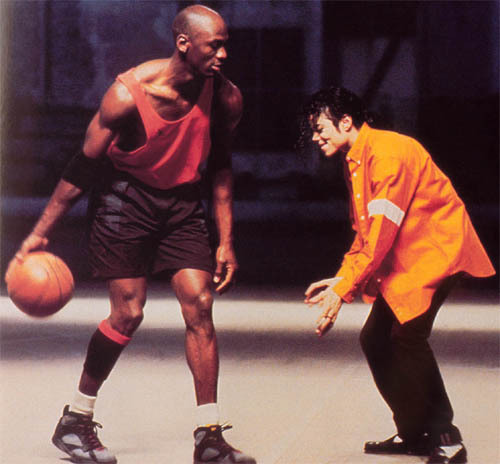 1986: The Knicks once again had the 47th pick in 1986 and selected Michael Jackson. I’m told he was a decent ball-handler. 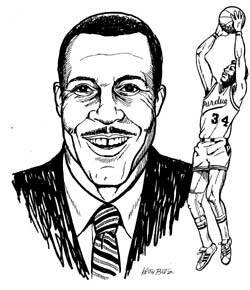 1988: Vernon Maxwell was the Maxwell who wasn’t nicknamed “Cornbread”, so NEXT. 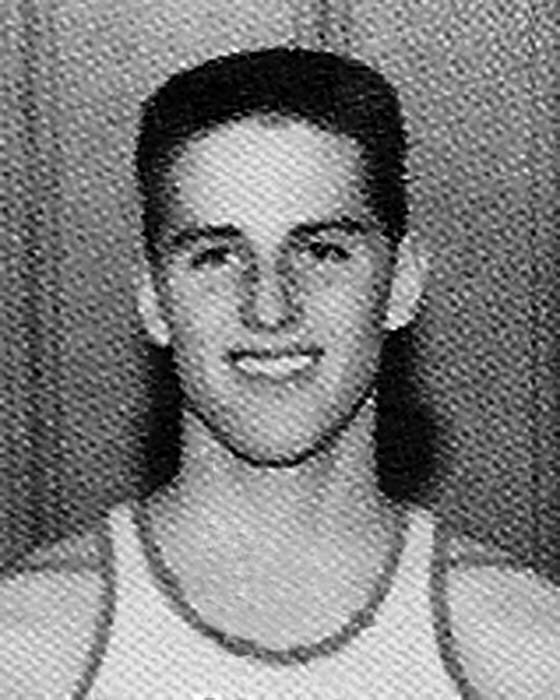 1992: Darren Morningstar, also shot over Vietnam. RIP. God bless our troops. 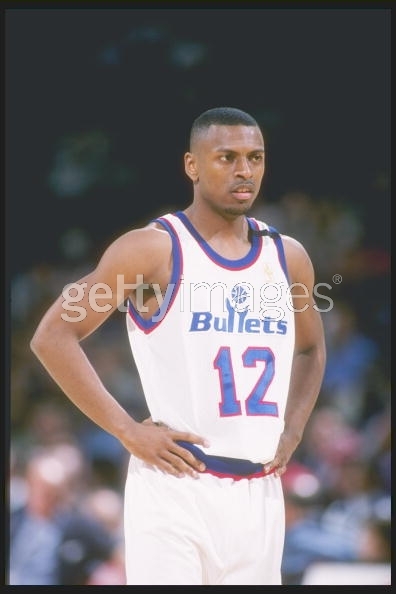 1993: Chris Whitney played his entire career with the phrase “getty images” emblazoned across his torso and still managed to average seven points a game. Pretty impressive. 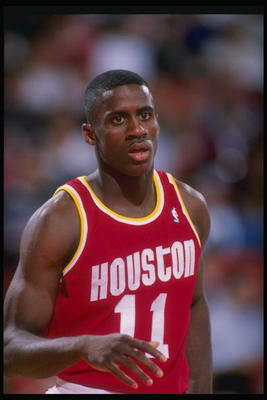 1994: Here is a shot of Jamie Watson moments before his unfortunate assassination at the 1995 Slam Dunk Contest. The assassination got a 6.5. 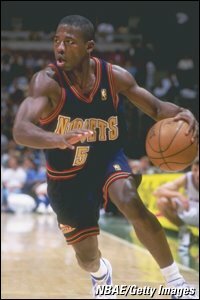 1995: Tyus Edney’s second Shining Moment was being drafted 47th by the Sacramento Kings in 1995. His third was winning a free Big Mac in McDonald’s Monopoly in 1999. 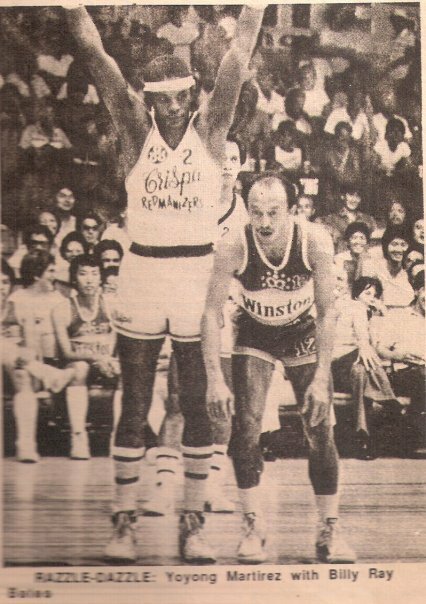 1997: Eric Washington went on to bigger acclaim in Chinese and European leagues. But still, 47th! 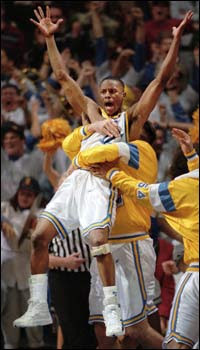 Also, this picture is of Anthony Goldwire; ’cause he was just cooler. 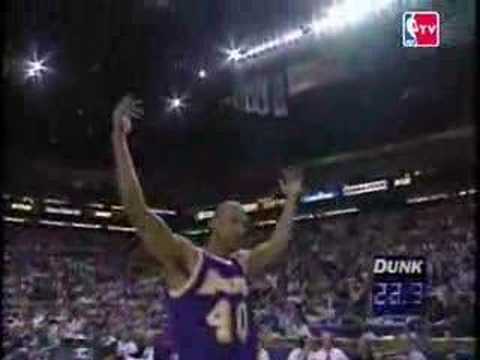 1998: Tyson Wheeler played a single game in the NBA, scoring four points in three minutes. 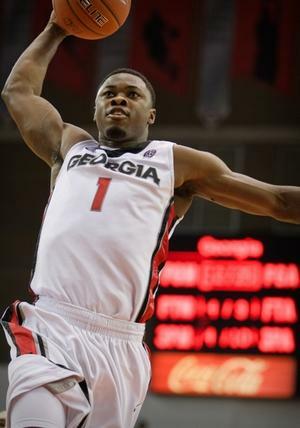 He is one game better at basketball than you are. 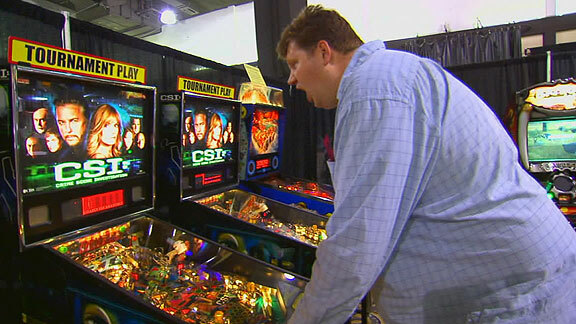 1999: Todd MacCulloch played four “Tall White Guy” seasons in the NBA before becoming the world’s fattest pinball champion. 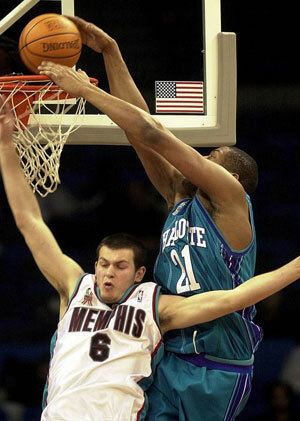 2001: Antonis Fotsis played one season in the NBA. It, uh…didn’t go great. 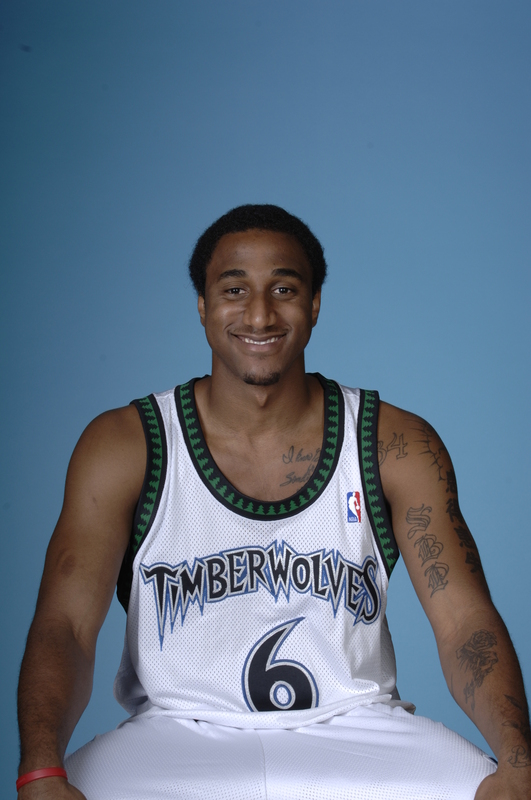 2002: Jamal Sampson had….cornrows, I guess? 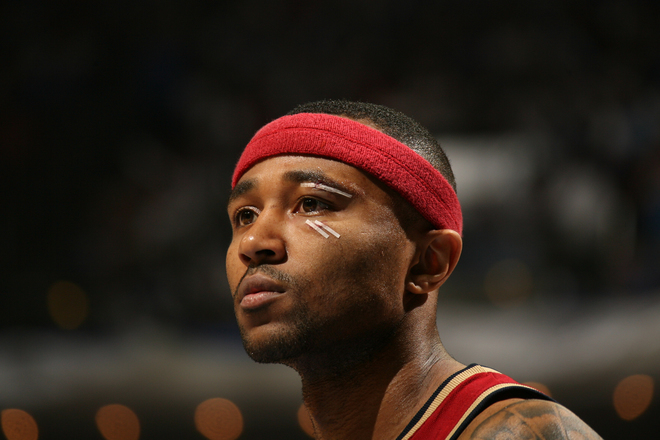 2003: Mo Williams is the first-ever All-Star to be selected 47th. Also, a notorious LeBron-hater. 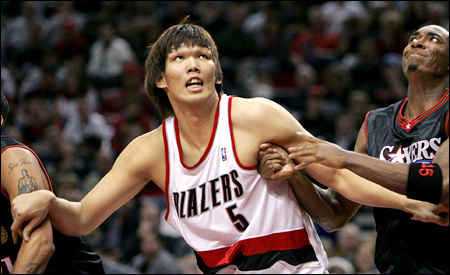 2004: Ha-Seung Jin’s NBA career may have been short, but he still has a great career as a James Bond villain. Brow-Man! 2005: Bracey Wright was the first 47th pick with a lady’s name. 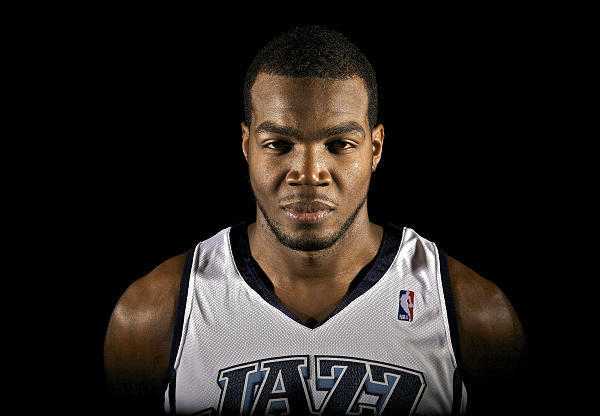 2006: Paul Millsap may end up going down in history books as the most successful 47th pick to ever play the game. But I guess I just jinxed him so now he’ll probably just spontaneously combust on opening night. 2007: Dominic McGuire hates animals. 2008: Bill Walker once threatened Kevin Garnett. His whereabouts are unknown. 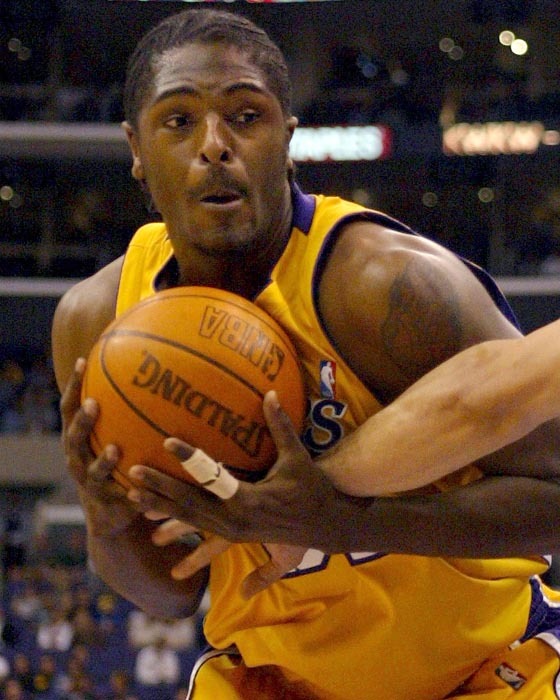 2011: Travis Leslie also has a girl’s name, but it’s his last name so I think it’s okay. So there you have it. The 47th pick — much like every other single pick in the draft — can be a bit of a crapshoot. 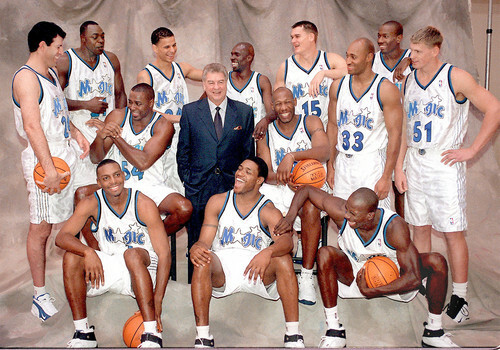 And if you’re Todd MacCulloch, emphasis on the crap. But every once in a while, you strike gold. Sweet Mike Gale afro gold. Will the Utah Jazz catch a rising star with the 47th pick tonight? If so many beautiful blonde wives are in his (or HER? Hmmm?) future. Good luck to you, Mr. 47! And God bless us everyone.